I understand that Aloys being a private detective and living a life watching other people but not interacting with them is the film being very symbolic, but you also have to think about the literal implications of the symbolism you use. 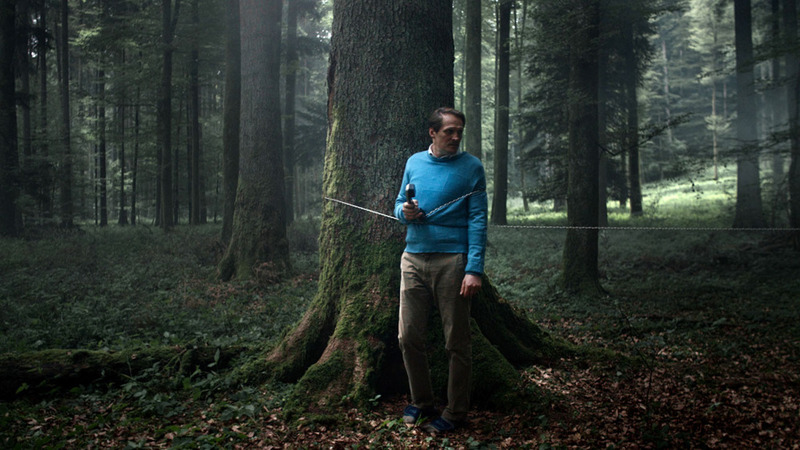 And in Aloys case that means that we get a creeper as a central character, somebody who will watch surveillance tapes he recorded of unsuspecting people for fun in his home. Yeah, because he is sad and lonely and it’s a coping strategy and yada yada but that doesn’t make it any less fucked up. And you can have fucked up protagonists in your film. They don’t need to be squeaky clean moral angels, but then we should all be aware and on the same page that it is fucked up and not just a very sad guy. And that awareness was missing for me in Aloys. 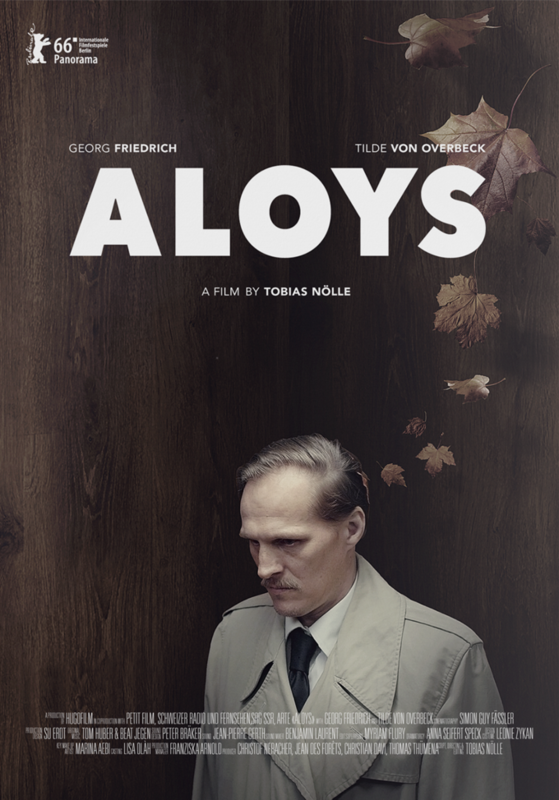 Add to that the mysterious woman – Vera (Tilde von Overbeck) – who for reasons unknown decides to save Aloys by blackmailing him. She remains flat; a slightly different take on the usual manic pixie dream girl that accompanies sad, withdrawn men in films but not a person in her own right. The film does get better in the second half when it gets a little weirder and the fantasy elements get a little more room. But neither that fact nor Friedrich’s great performance change my central problems with the film nor the fact that it just didn’t manage to keep my interest at all times. Summarizing: It’s not totally bad, but it’s not good either. This entry was posted in movies and tagged 2016, Aloys, Georg Friedrich, Kamil Krejcí, Karl Friedrich, Koi Lee, Tilde von Overbeck, Tobias Nölle, Yufei Li by kalafudra. Bookmark the permalink.